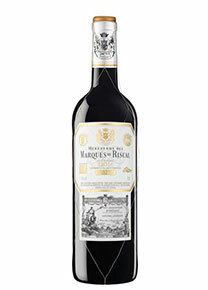 9.00€ Bottle 75 cl Tax incl. 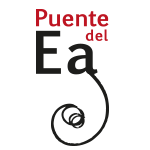 Bodegas y Viñedos Puente del Ea is located in Sajazarra, a beautiful municipality of the region of Haro, in La Rioja. 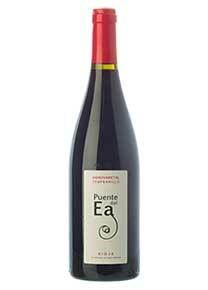 forget the potential of its varietal: Tempranillo standard variety of Rioja Well elaborated wine, clean, aged for 12 months in oak barrels.